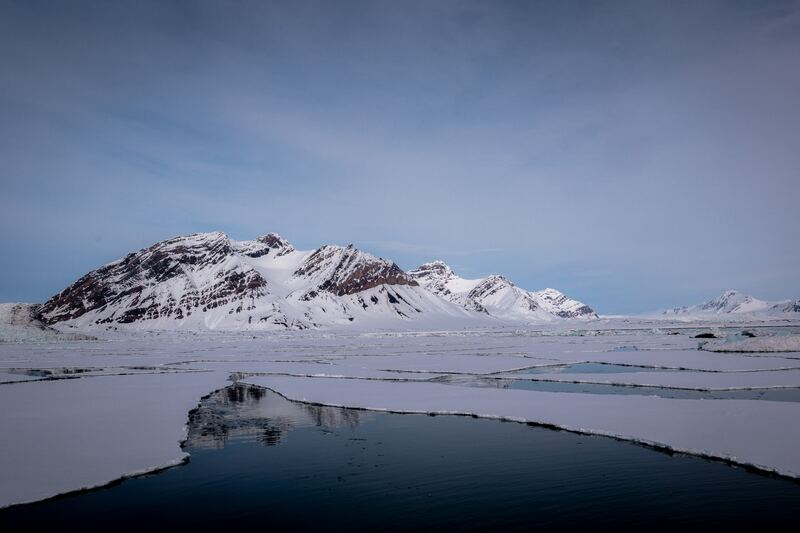 To boost the development of services supporting navigation and communication in the Arctic, the Finnish Meteorological Institute (FMI) will start using KNL Networks solutions. This enables the delivery of digital ice maps to support vessels in Arctic operations, and helps to solve communication needs in areas unreached by communication satellites. These new operations began as part of Finland’s Chairmanship of the Arctic Council, where FMI leads the priority ”Meteorological collaboration”. One of the projects within this priority is the FIN-YOPP (Year of Polar Prediction) Project. Here weather and ice condition data will be collected and processed by FMI Sodankylä National Satellite Data Center and transmitted near-real time through KNL Networks’ radio to selected ships operating in the Arctic region. KNL Networks’ cognitive radio offers unique technology for long-distance data communication. Derived from years of research at the University of Oulu, KNL Networks has solved the technological challenges of using HF for reliable data communication. Each radio can act either as a base station (when connected to the internet through cellular or a wired connection) or as an endpoint (typically when out at sea). Each radio has a range of up to 10,000 KM and can find a connection to the internet from anywhere in the world. As part of the program, FMI has purchased three of KNL Networks’ radios. Two sets will be installed aboard vessels operating in the Arctic, and one used as a base station operating out of the University Center in Longyearbyen, Svalbard. Additionally, space weather observations as part of the TomoScand system will be used to support KNL’s outlines for monitoring HF signal strength.